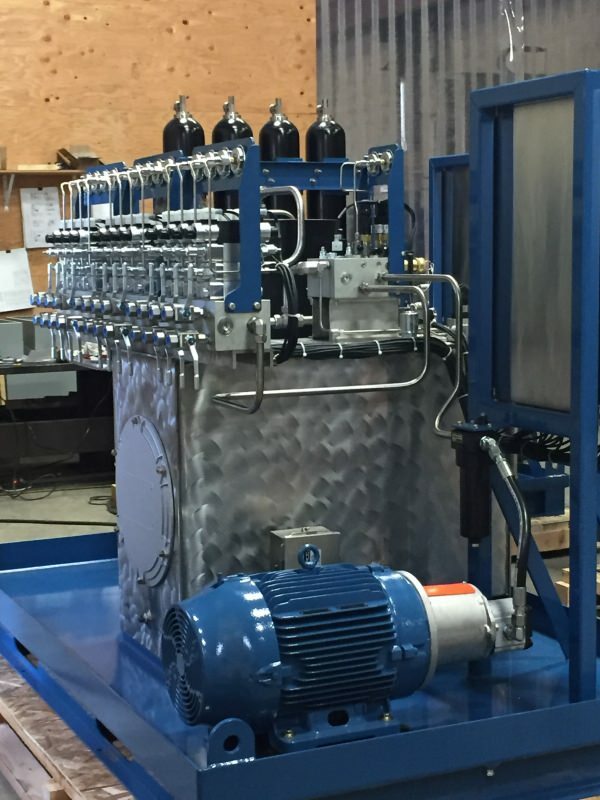 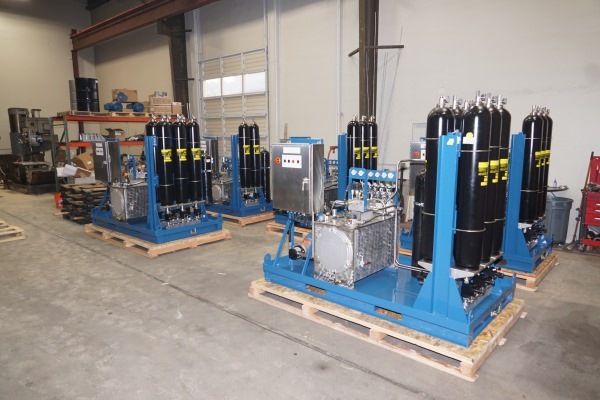 DeZURIK custom designed hydraulic power units are available to provide a tremendous range of power to fit a wide variety of industry applications. 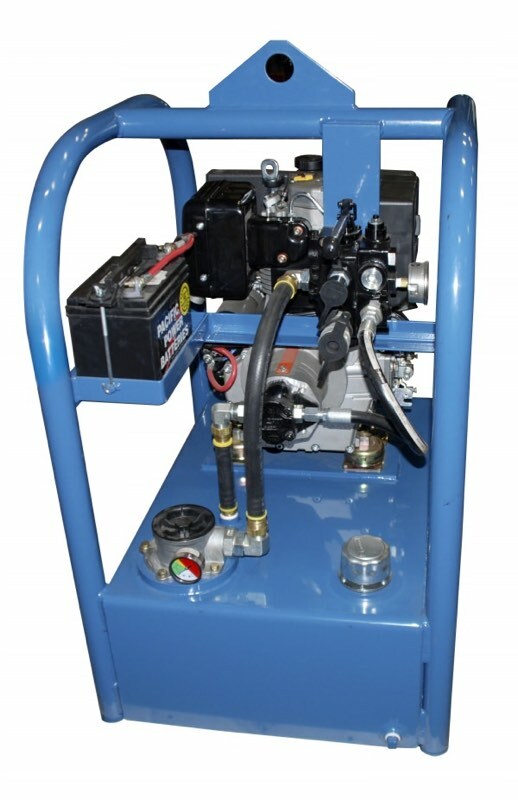 Hydraulic Power Units (HPU) can be configured to deliver continual power for valve operation, or they can be configured to provide emergency power in case of power failure. 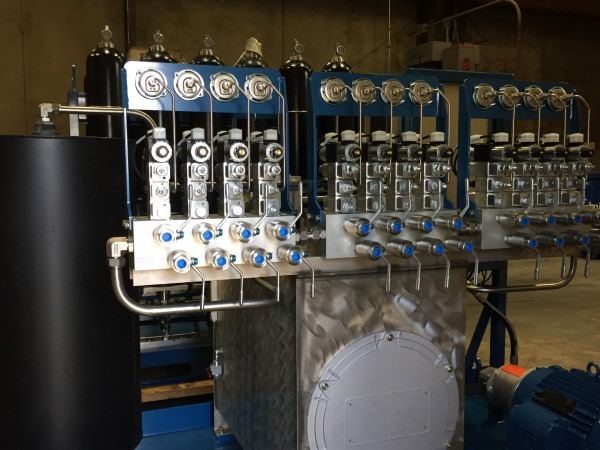 Choose from Custom Designed, Standard Traditional AC Unit or Portable Hydraulic Power Pack that can provide power in the field for valves in remote locations. 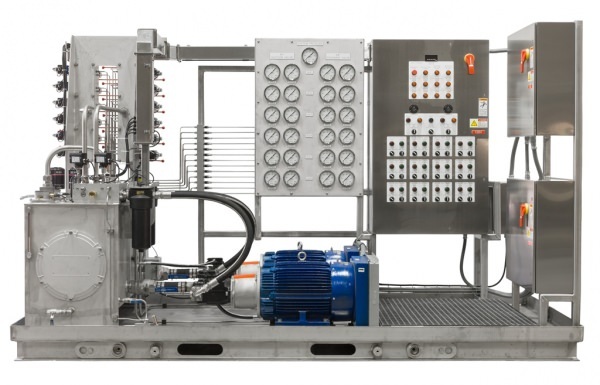 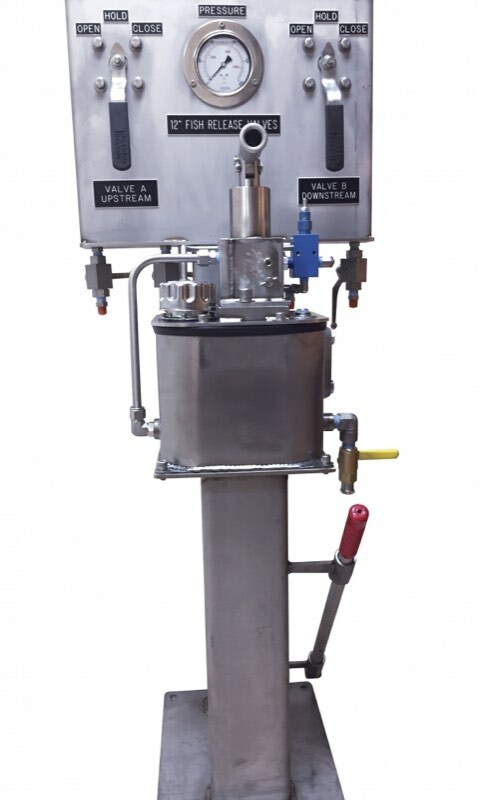 DeZURIK HPU Systems can be designed to provide efficient power distribution for up to 12 valves. 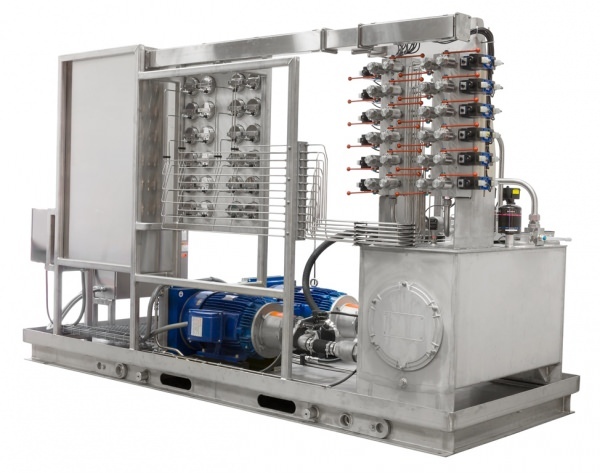 For throttling or valve positioning applications, HPUs deliver a steady supply of power for accurate control. 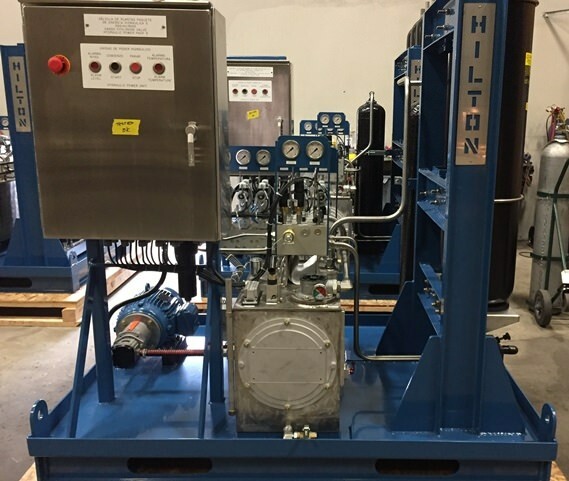 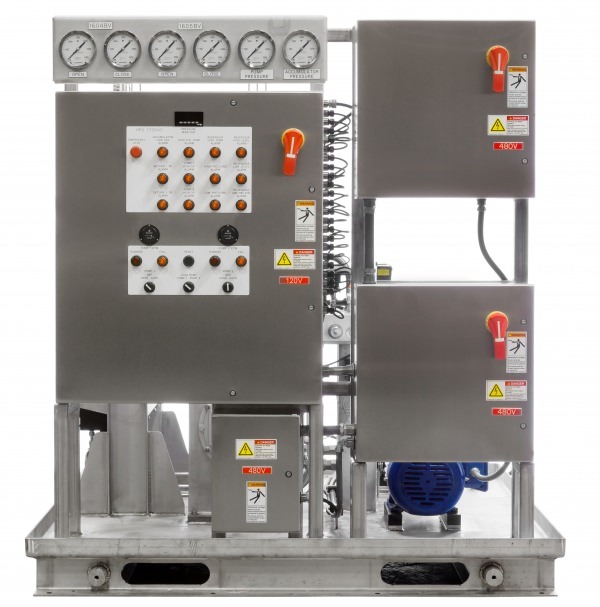 Custom Hydraulic Power Units can also be designed to operate in extreme conditions including hazardous atmospheres or in submerged applications. 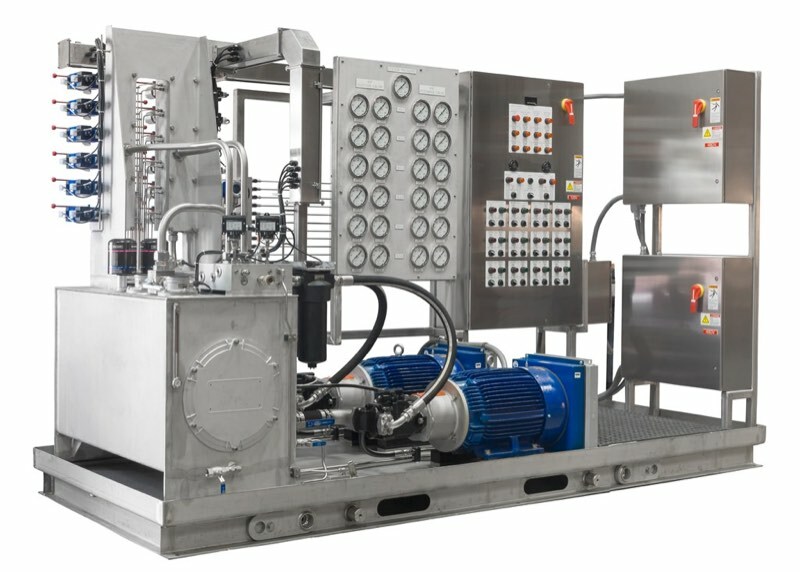 Each design will be based on common engineering and fluid power design practices with standards that include flooded suction pump inlets; high efficiency IEEE 841 electric motors; Beta rated pressure and return filtration; modular valve packages; integrated control panels; and accumulators. 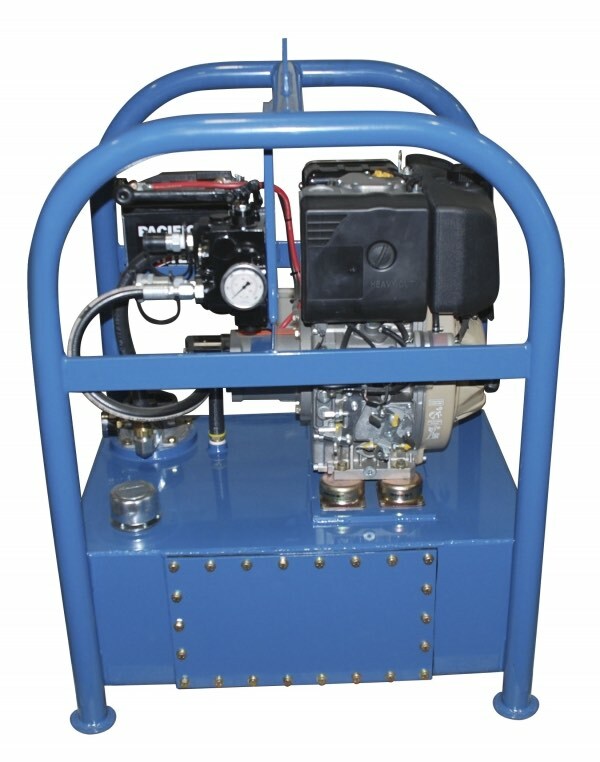 Fully self-contained units are available with local or remote controls. 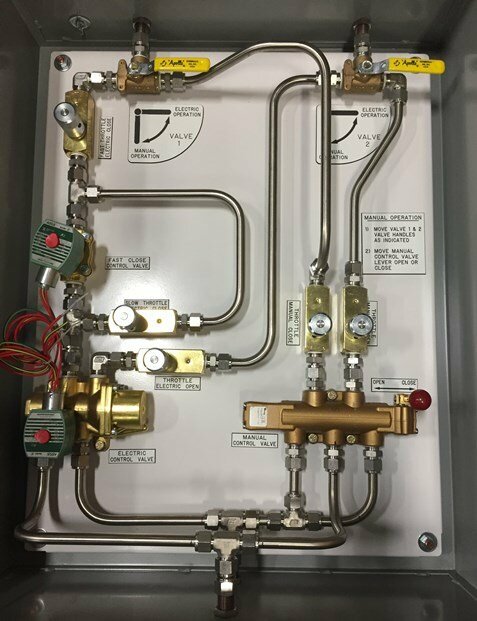 All HPUs are performance tested before shipping and include a full submittal documentation package including drawings, schematics and instruction manuals. 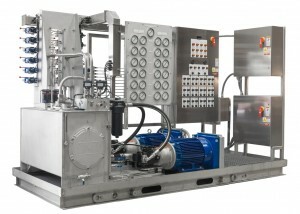 Field Service and Installation Start-Up services are available upon request. 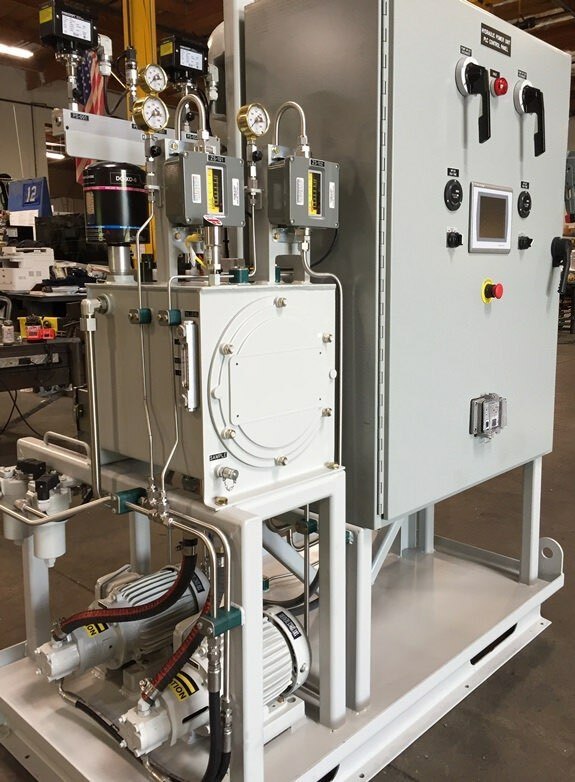 DeZURIK selects robust components, materials and finishes, designed to withstand or exceed most environmental conditions and spec driven demands. 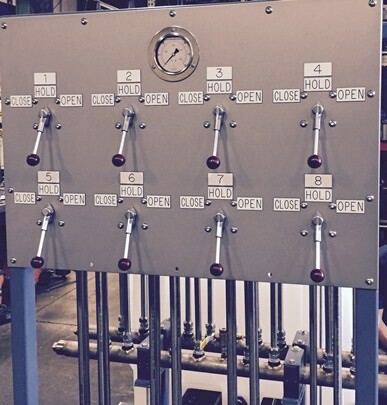 Using this as a base starting point, we can tailor individual systems to fit your specific requirements. 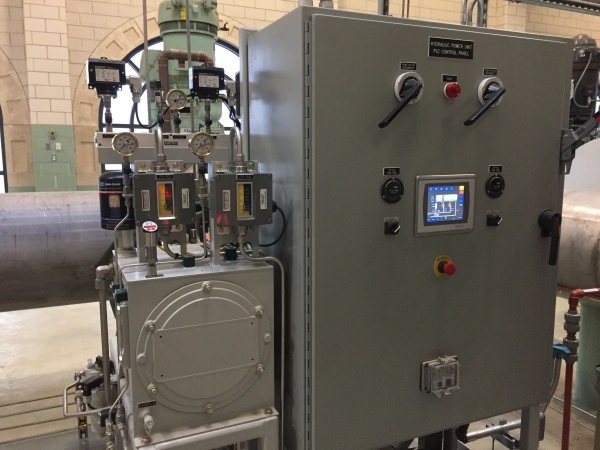 Please complete the HPU Investigation Input Data Sheet, Form 1756-0718, and forward to your local DeZURIK representative or email to info@dezurik.com.